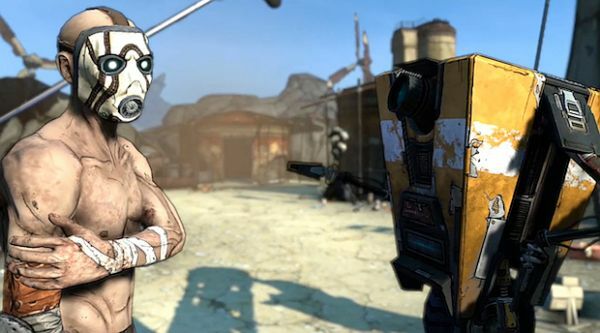 Borderlands has received a small update on the PC to fix a big annoyance. If there's one gripe I always had with PC games, its when they require you to make changes to your firewall just to play multiplayer, so good news indeed. The patch also fixed a small graphic glitch and updated the crosshair on 3d displays. Wait...Moxxi in 3d!?!? I'll be back later. Borderlands Details: Co-op, And Gameplay, And Weapons. Oh, My! Page created in 0.3058 seconds.